Michael has always been involved in sports and even participated as an athlete at Olivet College in Michigan. After completing his undergraduate degree, he entered the prestigious masters program in Sports Management at the University of Massachusetts at Amherst. While he continued his studies and earned his M.S. Degree in Sports Management, he developed a wide circle of contacts throughout the sports world. He completed his formal education by receiving his Juris Doctor from Loyola Law School in Los Angeles. Following law school, Michael held a number of positions in the business world of sports that formed a solid foundation of experience. He worked in the front office for the Detroit Pistons, and the Athletic Departments of the University of Michigan and University of Massachusetts. Michael also held positions for several sports agents early in his career and at Lavely & Singer, a premier entertainment law firm. Michael has negotiated millions of dollars in broadcast, coaching and player contracts as well as personal service and endorsement agreements as a registered agent with the National Basketball Players Association and National Football Players Association. He is also a member of the California State Bar and an active member of the following organizations: Sports Lawyers Association, the American Bar Association and the Los Angeles County Bar Association. Michael’s practice at Harrison & Associates focuses solely on representing coaches, front office personnel, athletic administrators and broadcasters. 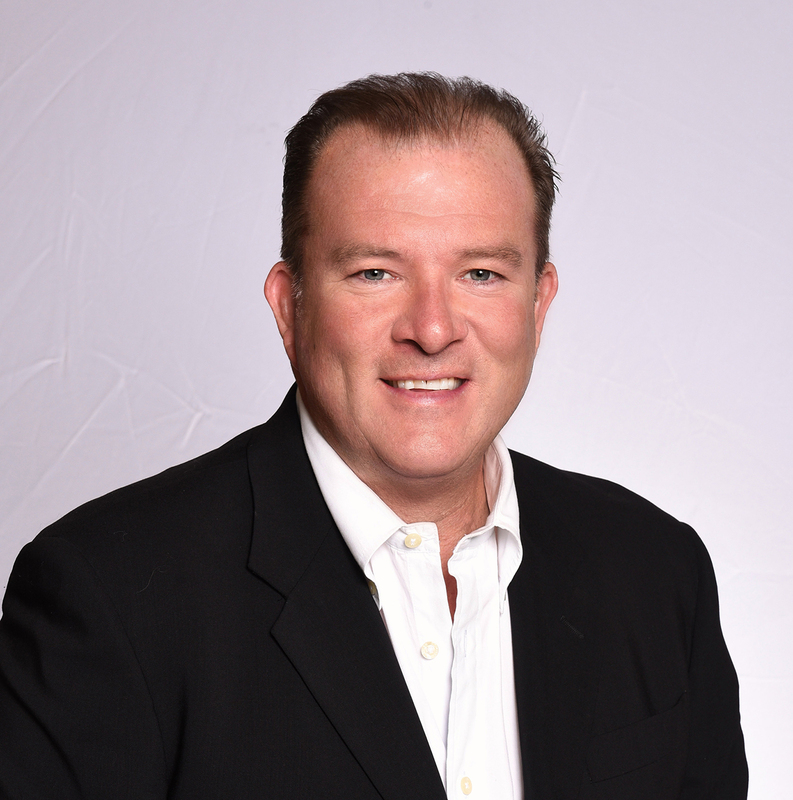 Michael has unparalleled contacts throughout the country with athletic directors, coaches, executives and the top headhunter firms, who control many of the job openings in the sports world. Michael’s skills as a contract negotiator and detail to drawing up contracts is second to none. Copyright ©2017 Catalyst Sports & Media. All rights reserved. The downloadable, hi-res photos on this page is released into the creative commons attribution-sharelike 4.0 international license by Catalyst Sports.